Job hunting is a (usually) stressful and anxious time, especially if you are under financial burden while waiting to find another source of income. The time spent looking for openings in your area, filling out applications, putting together a professional resume and attending job fairs, interviews, and expos can be tiring and overwhelming, especially if you’re doing it on your own. Staffing agencies like PHR can alleviate some of the strain, but there are definitely good, bad, and downright not-so-pretty parts of looking for a new career. So, how can you handle all aspects of this time of unemployment? The good. Getting started with a staffing agency and having your information on file is a great place to be when you’re job hunting. PHR can be your eyes and ears when it comes to openings in the market in your region, and that means you are more likely to be matched with jobs that are suitable for your qualifications and needs. Rather that feeling alone in the job search, you have a team behind you, working to get you in the best position possible. The bad. 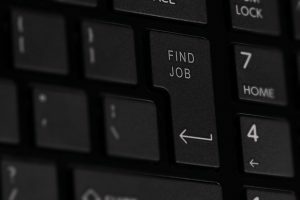 It’s inevitable that you will experience some disappointments in your job search, and when you get turned down for a job (or more than one job), it can be easy to become discouraged and hopeless. While getting the news that you didn’t get the job is definitely disappointing, you can counteract that with looking at the positive side that another, better, job is waiting for you. Additionally, you can handle this less-than-wonderful part of searching a little less painful by continually having your name circulating for different openings. So when you get passed over by one, you still have several more waiting as potential opportunities. The not-so-pretty. The waiting game is definitely the least attractive part of job searching. 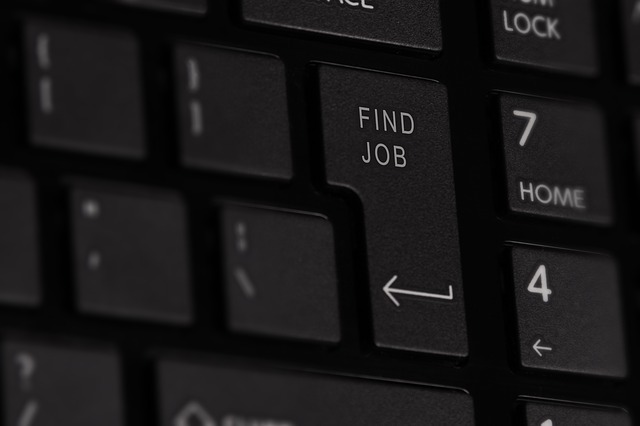 Whether it’s 6 weeks, or 6 months, the time spent looking for a job seems to go on forever, and it can feel as if you’ll never find the job that’s right for you. Instead of self-pity, use this time to better yourself, better your community, and make positive change happen. When the right job does come along, your outlook will be upbeat and ready to take on the challenge of your new career! Ready to get started with the process of finding your next job? PHR Staffing Solutions is ready to help. You can apply for one of our current openings here on our site, or you can give us a call to set up an appointment or get your resume in our hands. Watch our Facebook and Twitter pages as well for updates on upcoming job fairs, and appearances throughout Polk County where you can meet us and get your information to our staff. Be ready to face your job hunt head on, embracing the good, the bad, and whatever else comes your way.